The Grand River, from Jackson to Grand Haven, will become a water trail, under a new designation by the Michigan Department of Natural Resources. The project will make improvements along the river, adding trail markers and amenities for paddlers. The Michigan water trails project is intended to promote tourism, healthy lifestyles, and natural resources, according to Marc Miller, Regional Initiatives Deputy with the DNR. 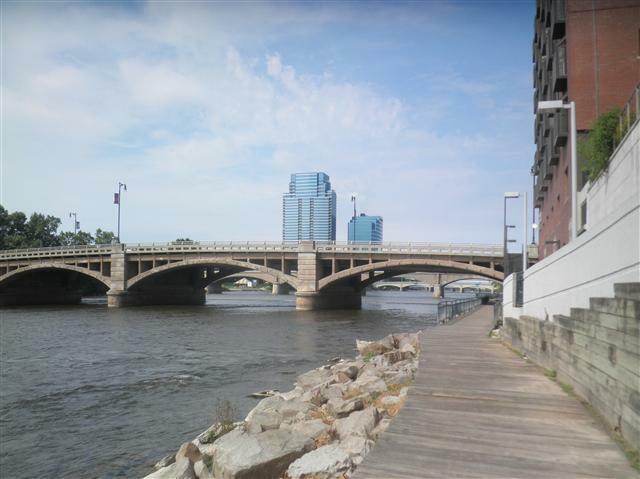 Miller says the DNR has already reached out to communities along the Grand River to participate in planning the project, and it plans to hold a meeting in the future. "Water trails are part of a grander vision for Michigan to be the trail state," says Miller.